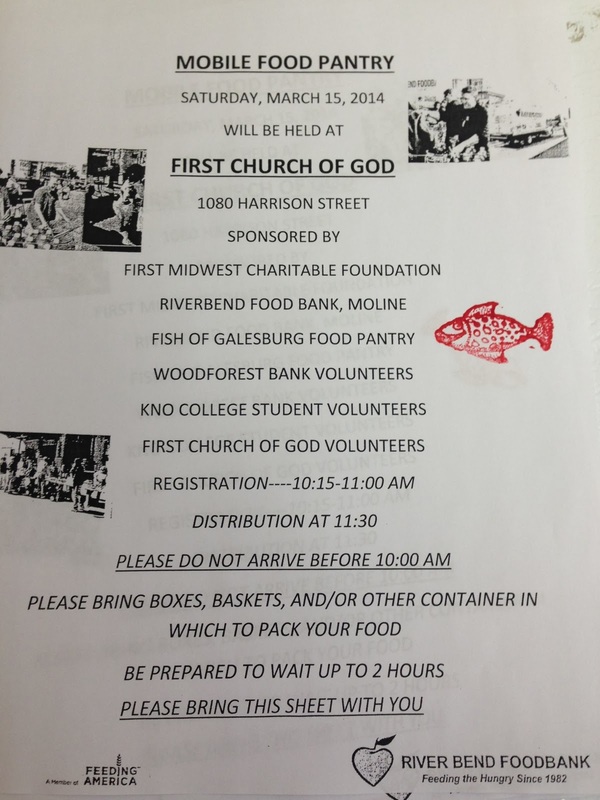 Galesburg FISH FOOD: What's Fizzing at FISH? 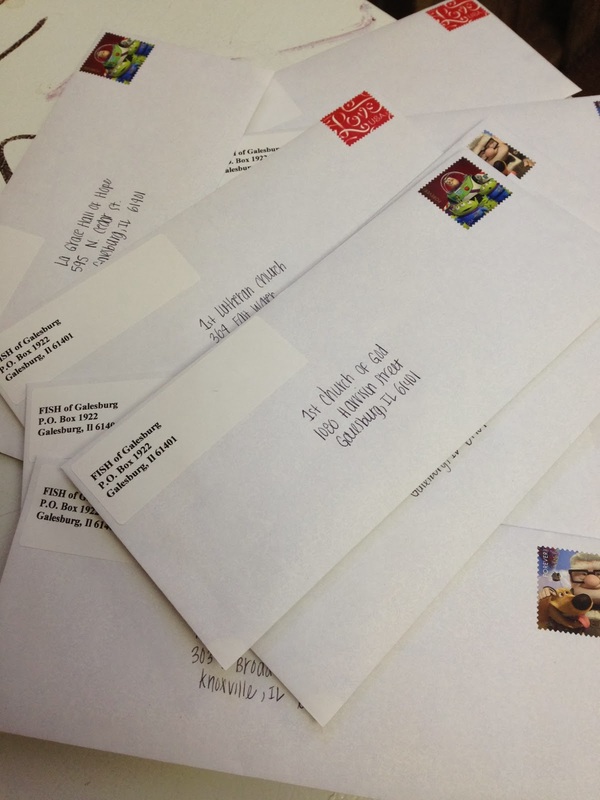 We just sent out letters about our upcoming Mobile Food Pantry! It will be on Saturday March 15th, 2014 at First United Church of God!